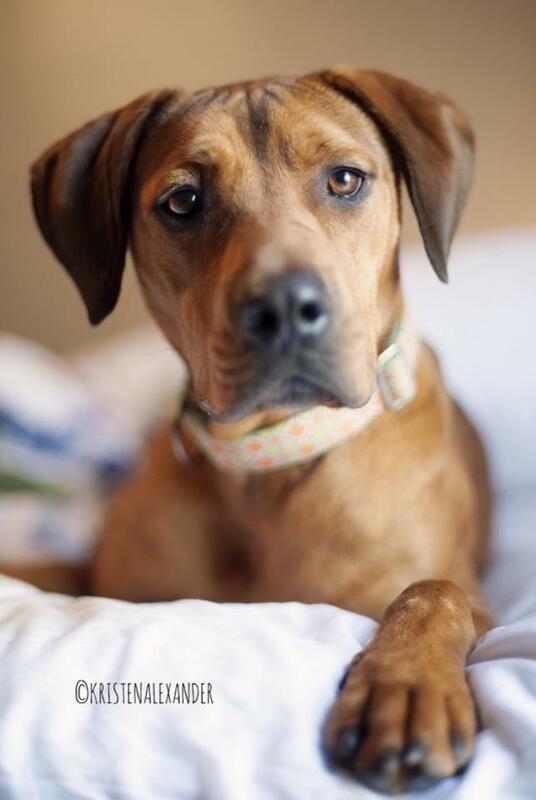 Gypsy (formerly Lucille Ball) is pretty much the perfect dog. 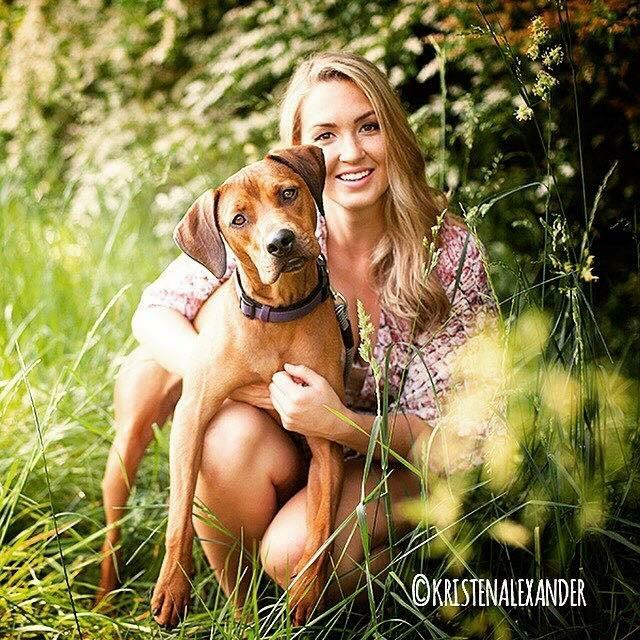 She is great with kids and LOVES people! 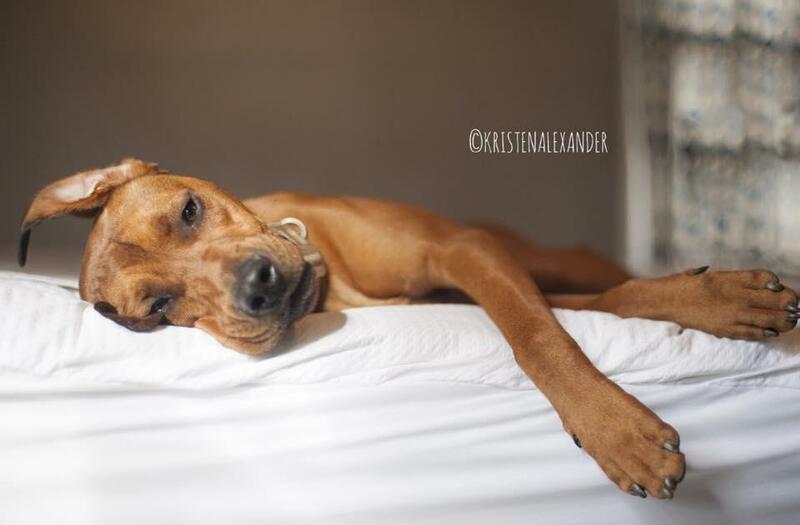 She would be an awesome doggie playmate, and especially loves to fetch tennis balls or squeaky toys. When this stunning girl isn't playing she is right next to her foster giving hugs and doggie licks. 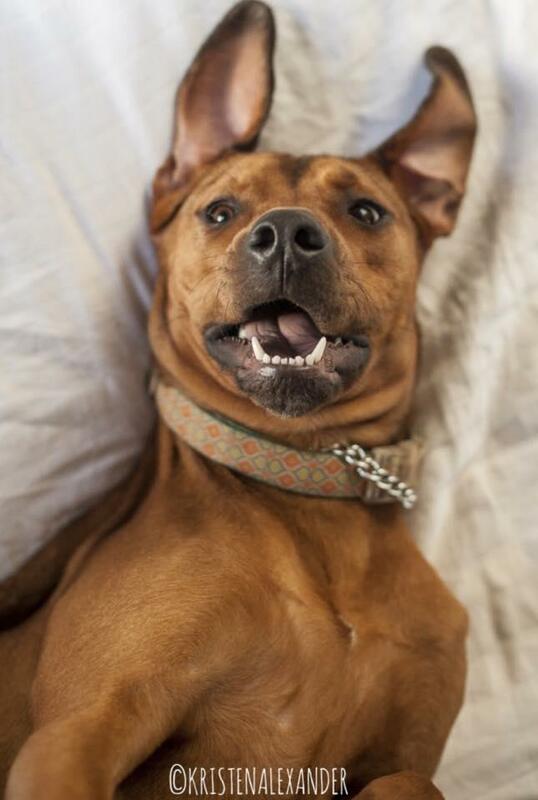 Gypsy would never pass up a good belly rub, and is quite the cuddle buddy! She will even crawl under the covers with you if allowed! 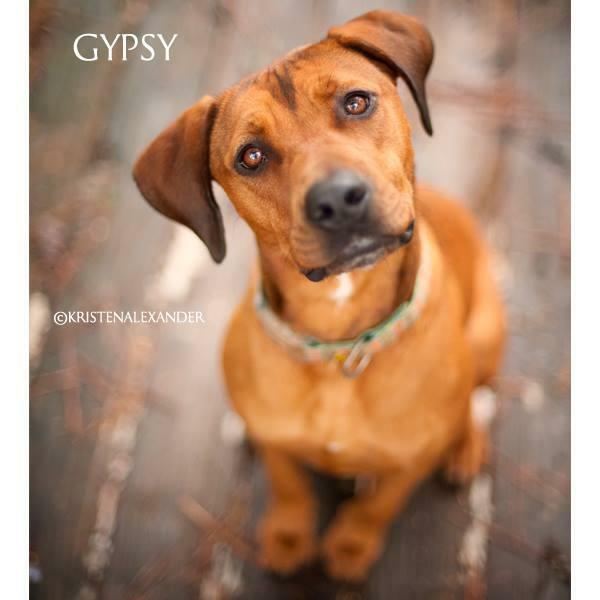 We think Gypsy is a Rhodesian Ridgeback and she is around 1 year old. She is still learning proper doggie etiquette, like no jumping or pulling when on a leash. The great news is that she is extremely food motivated, and has a wonderful foster who is working with her on her manners in the meantime (and of course showering her with lots of love). 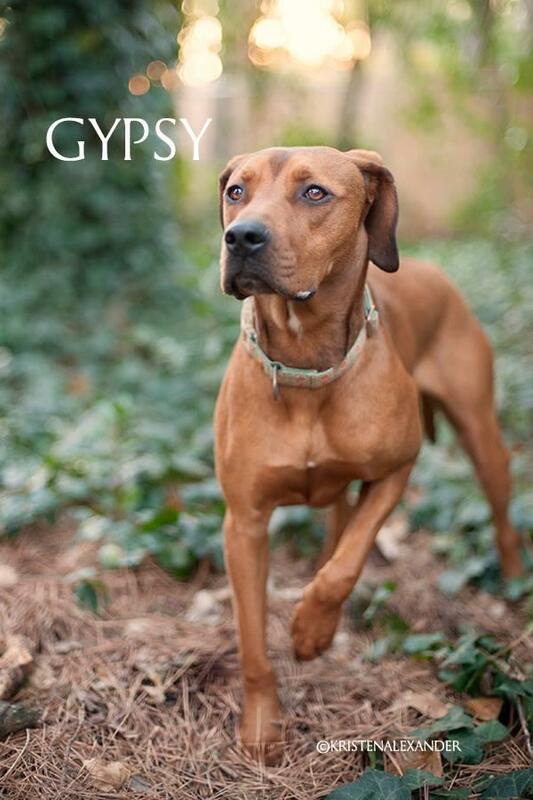 If you are interested in adopting Gypsy, you can visit www.releashatlanta.com to complete an adoption application, or email adopt@releashatlanta.com for further information!